Colonel Gulmurod Khalimov was trained by Russian and U.S. special forces. He's now using what he learned to train jihadists. Meanwhile, as young, educated Muslims from prosperous families flock to Iraq and Syria to fight the infidels, Western leaders continue to assure us that jihad is the result of joblessness. Jerusalem Post—The US-trained commander of Tajikistan's elite police force has defected to Islamic State, he said in a YouTube video, and his former unit will issue a statement condemning him, media said on Thursday. 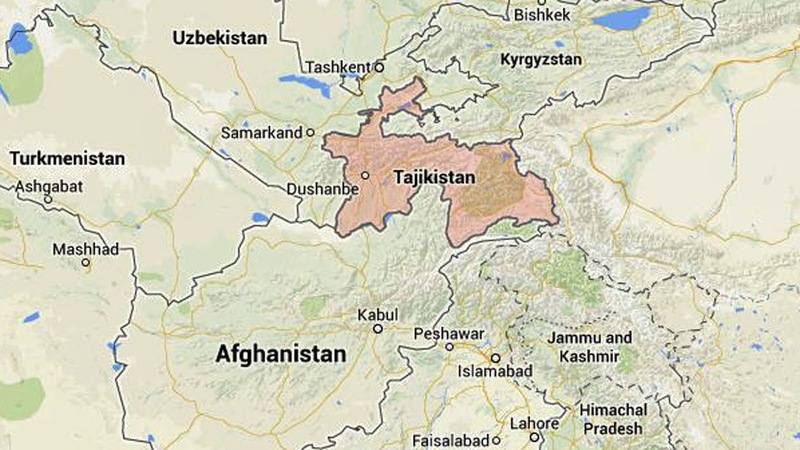 "Listen, you dogs, the president and ministers, if only you knew how many boys, our brothers are here, waiting and yearning to return to Tajikistan to re-establish sharia law there," he said, addressing Tajik President Imomali Rakhmon. 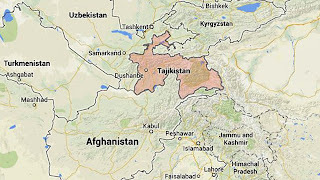 Rakhmon has run Tajikistan, the poorest post-Soviet nation that neighbours Afghanistan, since 1992. He used Russian support to crush Islamist guerrillas in a 1992-1997 civil war and tolerates little dissent in his country of 8 million. "We are coming to you, God willing, we are coming to you with slaughter," said Khalimov, a 40-year-old native of the Tajik capital Dushanbe. He spoke in Russian, sitting in front of a palm tree, and sported a new beard. It was not clear which country he was in. Tajik police could not be reached for comment. OMON police plan to issue a statement condemning Khalimov, several officers who had served with him told the Tajik service of US-funded Radio Liberty. 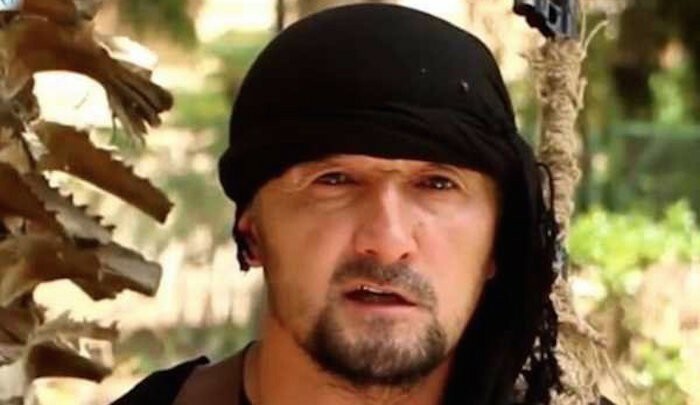 Khalimov said he had been trained by elite Russian "spetsnaz" forces in Moscow and US special forces in America. 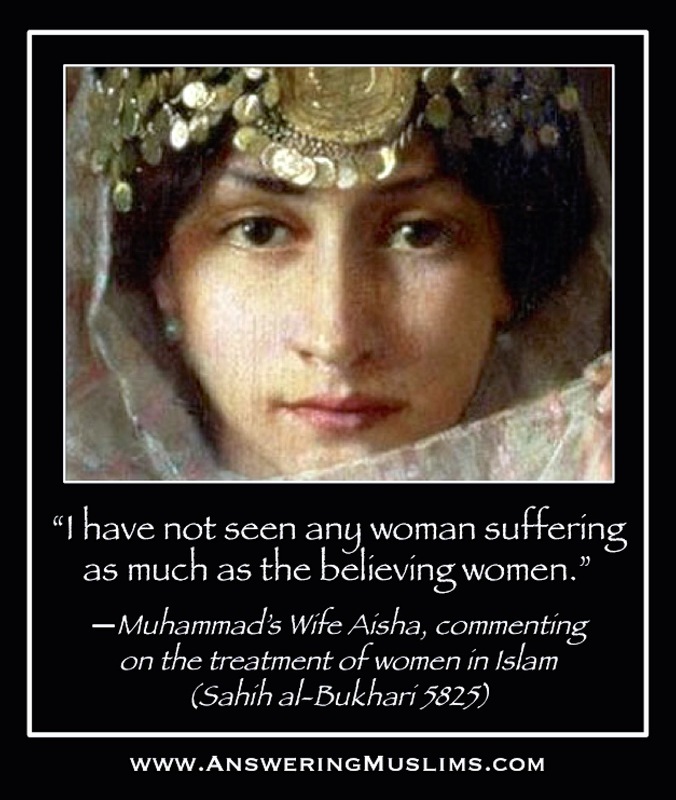 History says Muslims are ungrateful like Muhammad, prophet of Iblish (evil). Muhammad while fleeing from Mecca to Medina, king of Abyssinia sheltered them but at the end when time came Muhammad fight with the king. What are characters of devil? I hope CIA learnt lesion from their past mistakes helping Muslims. Europe are bringing more Muslim immigrants to make trained Jihadists. The devil Jihadists will give a impressive fight against all super powers of the world before its downfall. This is my prediction. Wait, WAIT! Does this poor guy need a hug or what? I mean I can certainly understand that he's upset because his daddy named him "Golemrod Khameluv" but should he be taking it out on all of us? No, I don't think so. And didn't ANYBODY offer to train him in social-media threat-making? I mean, the poor guy is dragging out all those tired, same old, sad old cliche's about "we are coming to you, god willing, etc., etc., yadda, yadda" and something about "slaughter" and this poor jihadi wanna-be doesn't even mention HALAL slaughter and nowhere, NOWHERE is there a PBUH anywhere in his rant. And he claims to be a Moslem? And with this sad-sack, everything is "god willing". So, what if his god wants him to go get a back-rub and have some hot chocolate? Hey, is he gonna argue with god? And how's he gonna know? I'll let you all in on a little secret. I think he's just a bit effeminate to be trying to be so macho. Maybe that's why he's trying so hard to compensate. Golemrod, get a clue. You go out there messing around with the REAL jihadis and they will give you a MAJOR dose of some FGM. Boy, now THAT will teach you something about some Halal. But I'll tell the rest of you guys the truth, I really do think Golemrod would be cute in a full-on chador with a full-face veil. And he's probably got about as much facial hair as any of the other gals wearing car-seat covers in black this summer. Should we allow Muslims to have positions in our society where we must trust them at all? 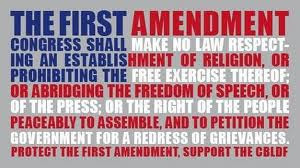 What about the police, firefighters, medical personnel, pilots, bus drivers etc.? The problem here of course is a very large number of occupations require us to assume there is no hidden agenda. In the Netherlands many organizations tell employment agencies they don't want Muslims. This is illegal, but difficult to prove if it is not put on paper and not said clearly. Muslim extremists are not only a threat to non-Muslims, but to moderate Muslims as well. I do not hear the so called Muslim leaders address this problem though; they only talk about discrimination, Muslims freedom of religion, the threat of "backlash" after a terrorist attack and such. Unfortunately, this is not surprising. 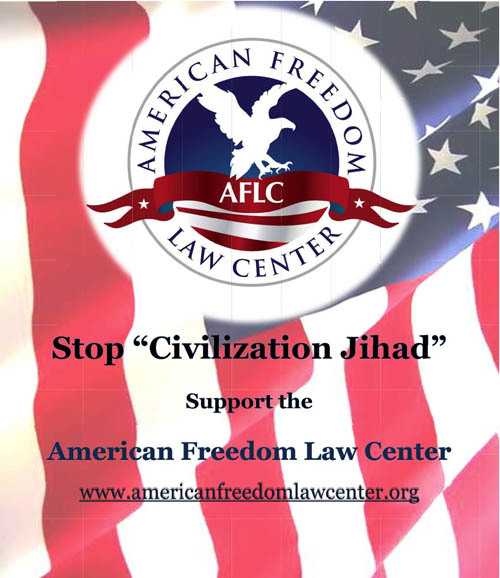 There are Muslims at the highest levels of the U.S. military industrial complex, some of whom have been given top secret plus special projects clearances for our most sensitive military projects. At the same time, Christians are facing persecution in all levels of the military. 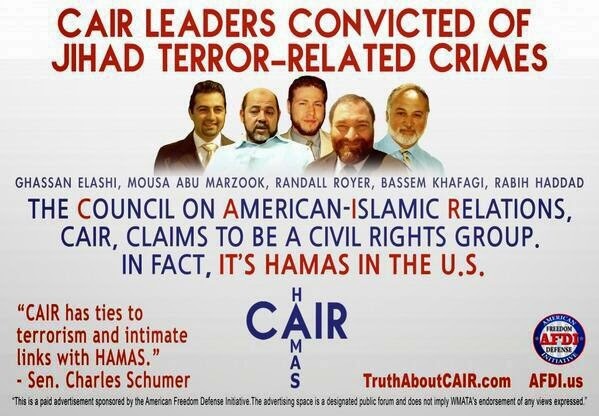 Furthermore, Muslims have infiltrated virtually every level of government.